From her early years, Thérèse of Lisieux desired to be a saint, so the primary focus of her life was to walk the path of love—what she called "the science of love." But she often asked herself if her love was pure and authentic. 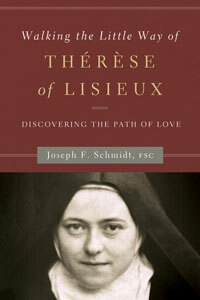 With sensitivity and insight, author Joseph Schmidt shows us how Thérèse discovered certain qualities of the heart that told her that she was indeed walking the path of authentic love. These qualities—inner freedom, creativity, compassion, willingness, self-surrender or abandonment, and gratefulness—"opened her heart to a new depth of God's life in and through her." Eventually, they played a very practical role in Thérèse's ordinary day-to-day life relationships—and they can in our own as well. 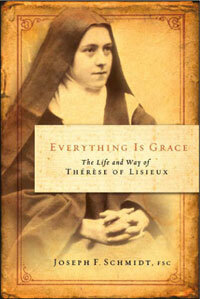 As he did in his earlier book on Thérèse, Everything Is Grace, Joseph Schmidt breaks new ground in his latest book and offers tremendous food for thought and reflection on the spirituality of this great saint. • Offers a concrete way to follow Thérèse's path to God. 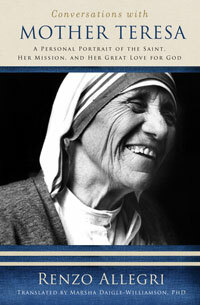 • A "must read" for those interested in the spirituality of Thérèse. Read what Heather with Shirt of Flame says about this book.